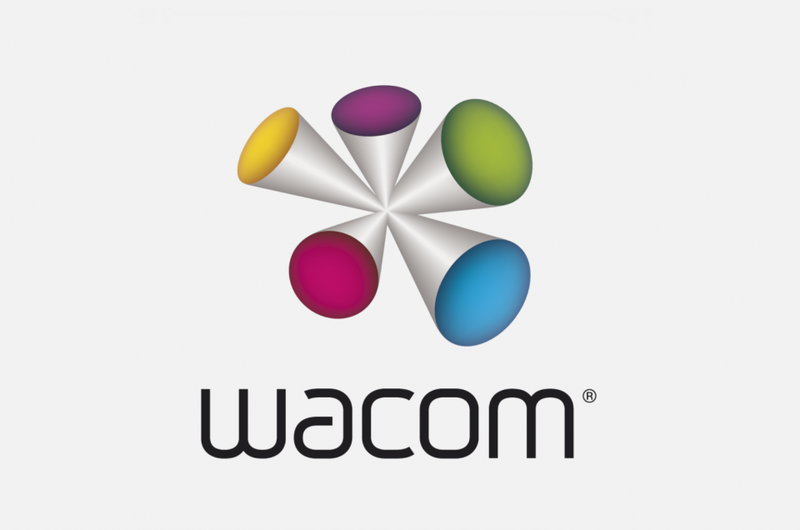 Wacom MobileStudio Pro – lets get creative! As I mentioned on my previous Adobe Stock post, I visited the Photo Plus Expo last week and was thrilled with all the new technology out there, both hardware and software. Very inspiring. Another of the booths I visited was the Wacom booth. I own a small Wacom tablet (this one), which has been my right hand since a few years back in creating my photo-composites, and am pleased with it. This time around, I was very interested in the Wacom tablets with screen, and my mind was blown with the Wacom MobileStudio Pro tablet that works as a stand alone computer, nice! I originally was planning on buying a small compact camera (new blog post to follow), or a new computer, as mine is from the Flinstone’s age around 6 years old, however, the Wacom Mobile Studio grabbed my creative curiosity. 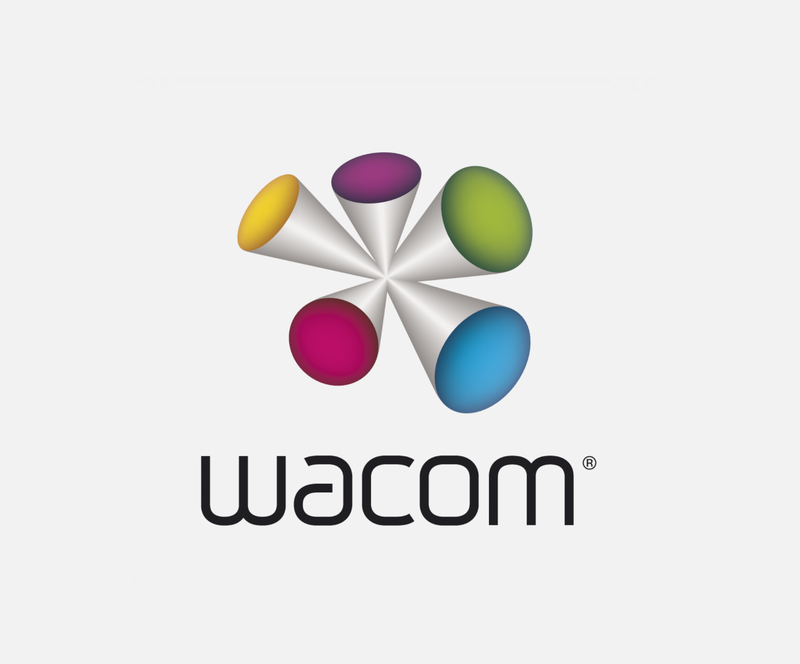 So a Wacom tablet lets you compose, draw, paint and edit your work as if it were a canvas, while using a special Wacom pen. The angles and pressure used are all translated to your work, pretty cool stuff, imagination is the limit. After pondering a few days about it, I decided to prioritize my post-production, and knew this is what I need to take my work to the next level, while continuing to use my same iphone camera and my Canon 5D Mark iii camera. They gave us a 15% discount code (see all the way below at the end of the post if you’re interested)! Turns out it just arrived today, yipi! I can’t wait to test it out and share my experience with you. PS: I write for myself and do not receive compensation for any of the mentioned products.